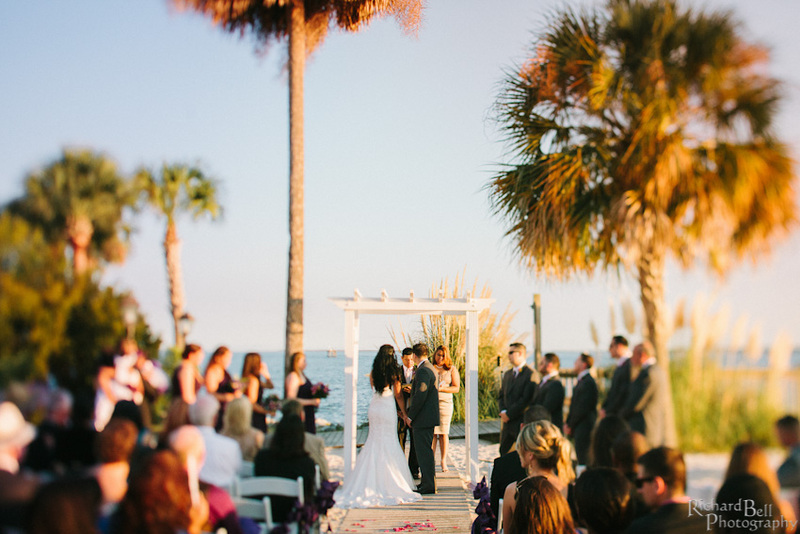 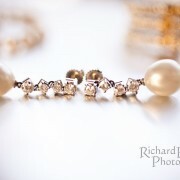 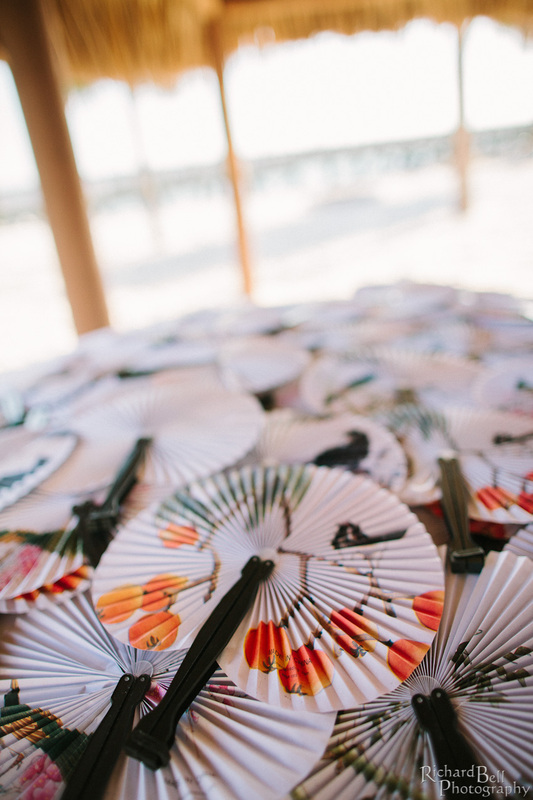 It is almost Spring so today we wanted to share with you a beautiful beach wedding! 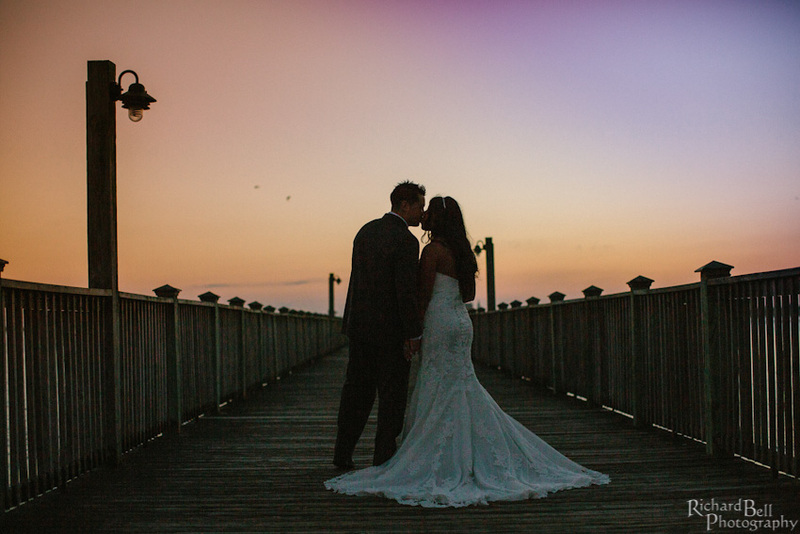 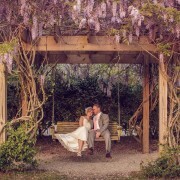 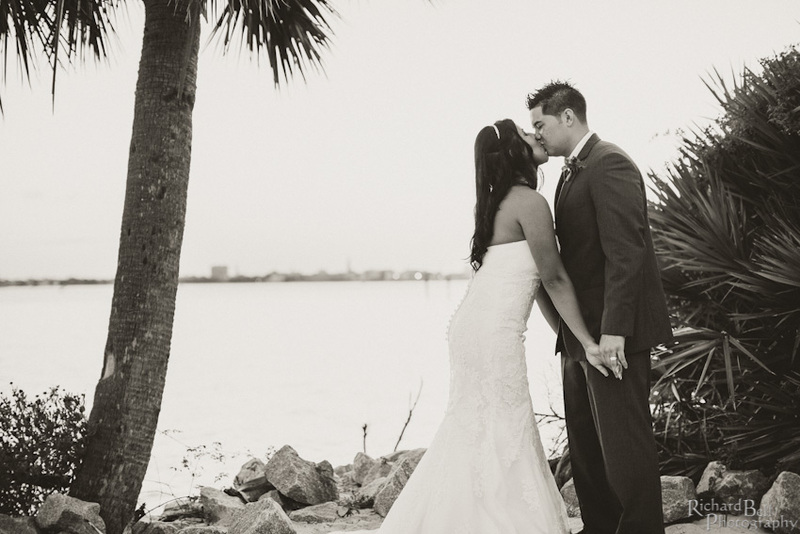 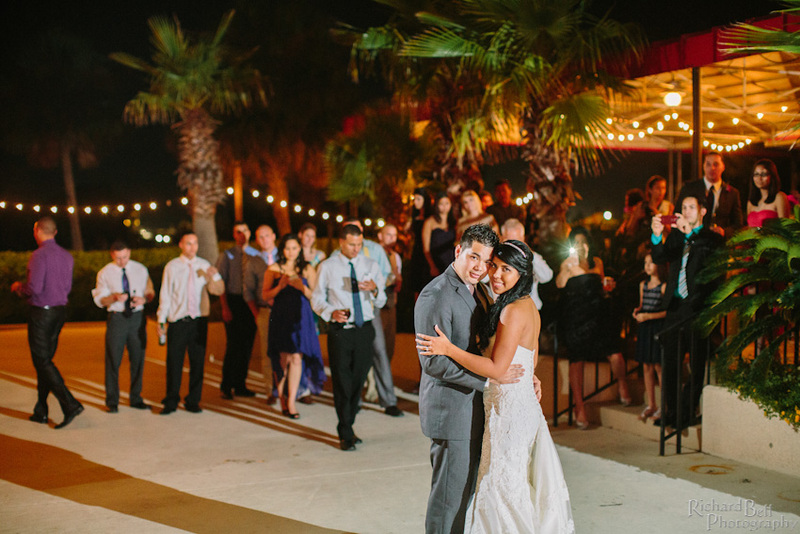 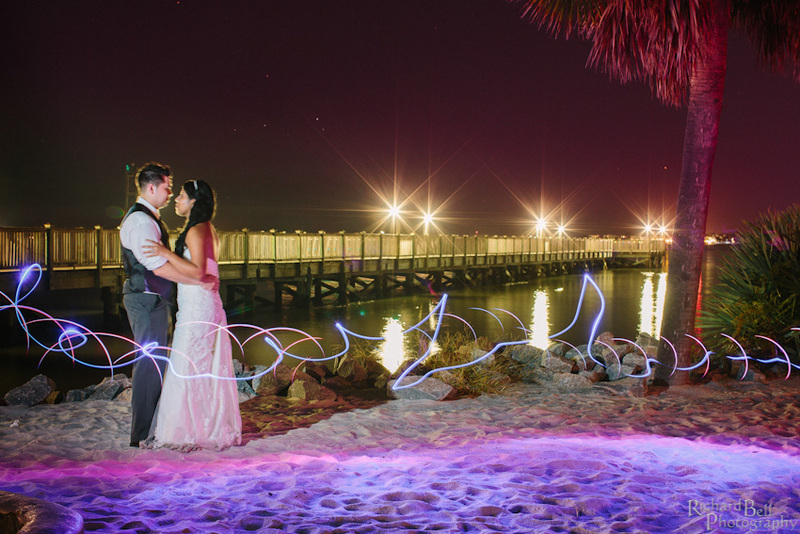 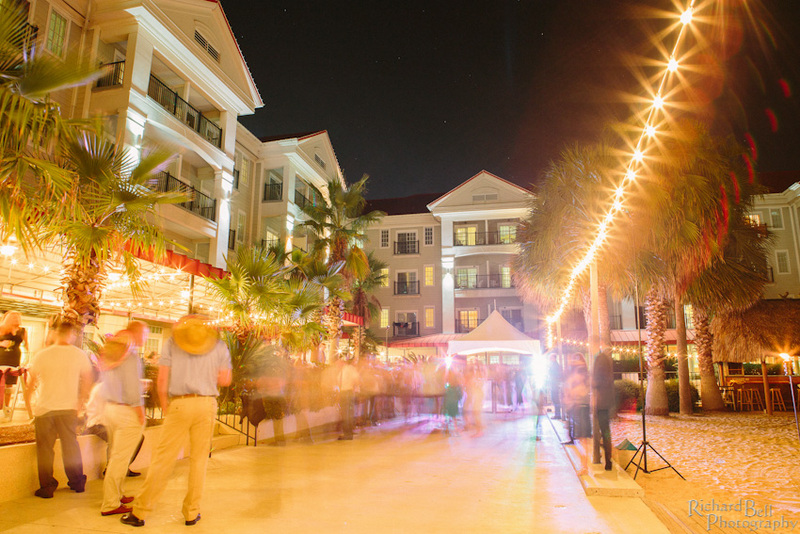 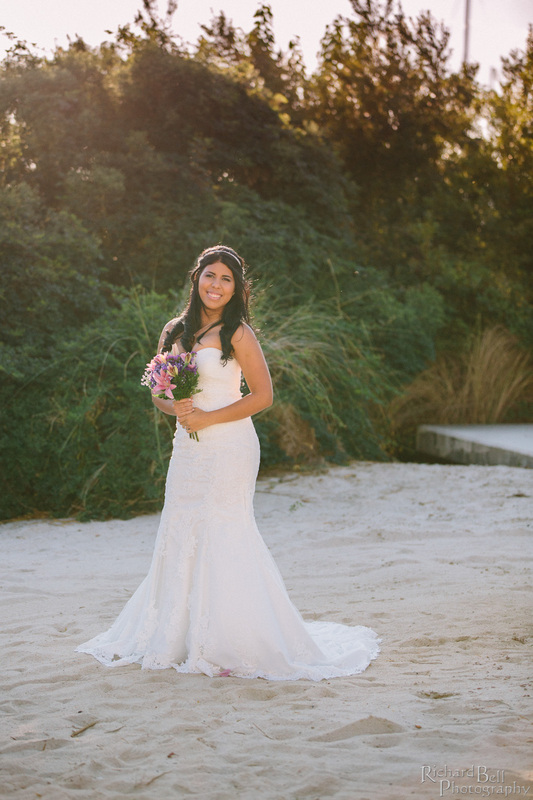 Jessy and David were married at Charleston Harbor Resort and Marina. 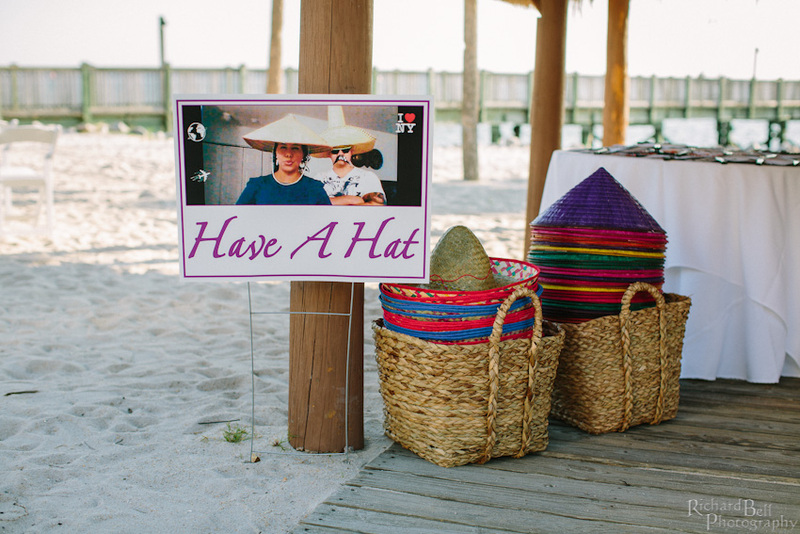 Guests picked a fan and a rice hat and danced the night away! 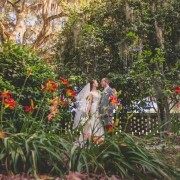 Wedding at St. Luke's Chapel and Francis Marion Hotel reception! 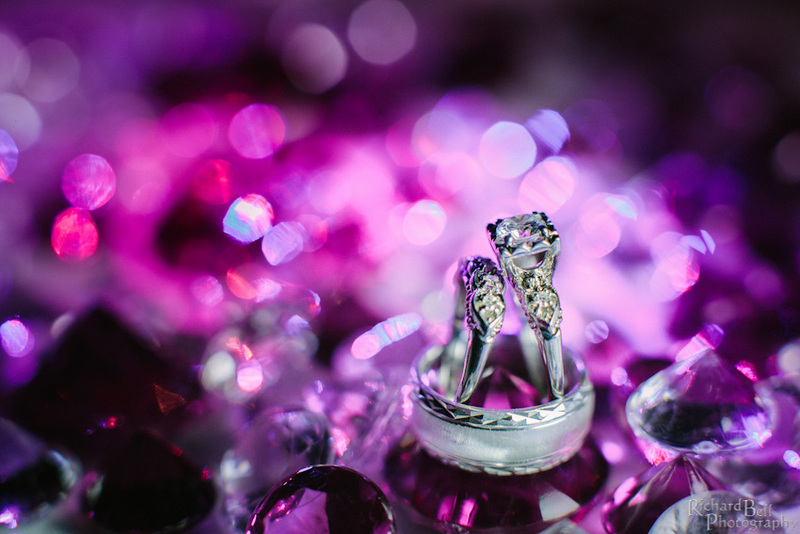 Sarah and Develen's Engagement Portraits at The Battery and Lower King Street.